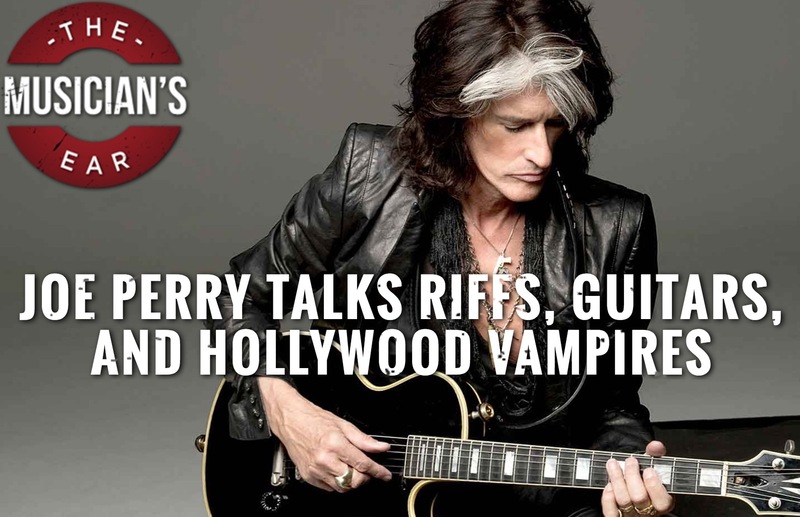 25 Sep Joe talks riffs, guitars, Vampires and Aerosmith.  Hard to believe, but nearly a half-century has passed since Joe Perry partnered with Steven Tyler to form the songwriting core of Aerosmith. The Boston-based rockers have been on a sabbatical of late, but during the downtime, Perry has involved himself in several projects. Most notably, the veteran guitarist recently wrapped up a tour performing with the Hollywood Vampires – a “supergroup” named after Alice Cooper’s notorious group of ‘70s drinking buddies. Comprised of Cooper, Perry, Johnny Depp, Matt Sorum, Tommy Henriksen, Robert DeLeo and Bruce Witkin, the Vampires also recorded an album that mixed three original songs with cover versions of period-specific classics. We spoke with Perry before the tour got underway, and then followed up with him after he came off the road. Can you share with us a couple of memorable happy moments — on-stage or off-stage — from the Vampires tour? We played up North at a winery, a beautiful spot on top of a mountain. As we were climbing the hill in my bus we had to deal with all the people driving down from a wine-tasting. It took over a half hour to get up the hill, but it was worth it — one of the best shows of the tour. It was also great getting to watch Johnny cut loose and show everyone what he is made of.